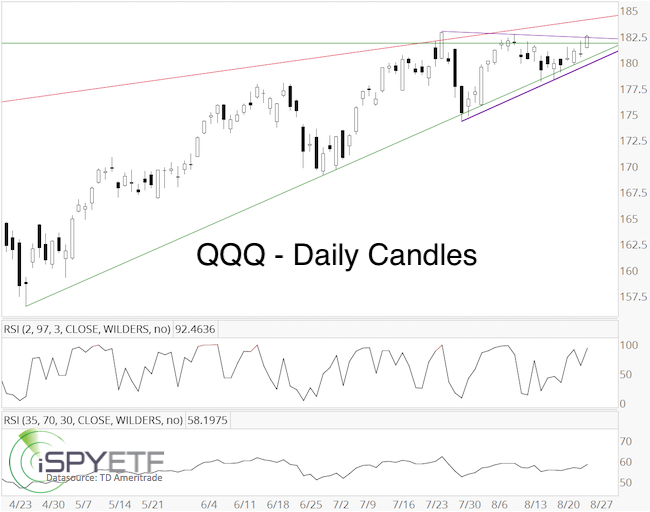 ﻿ Is FAANG Weakness Bearish for Stocks? Facebook, Apple, Amazon, Netflix, and Google – the FAANG stocks – have been leading this bull market higher. 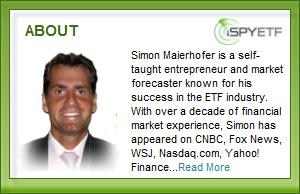 As of late, however, FAANG have started under-performing the Nasdaq. 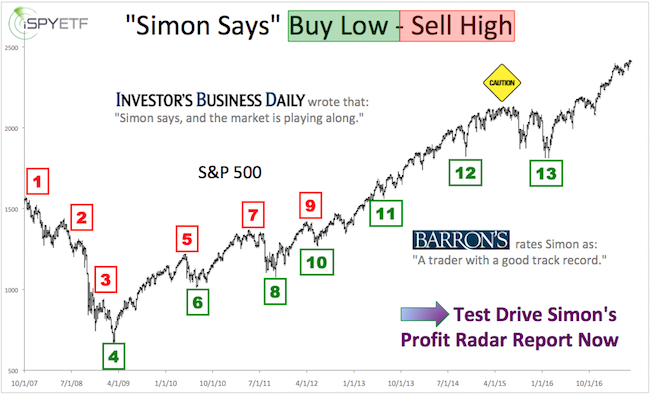 Is this bearish for stocks? 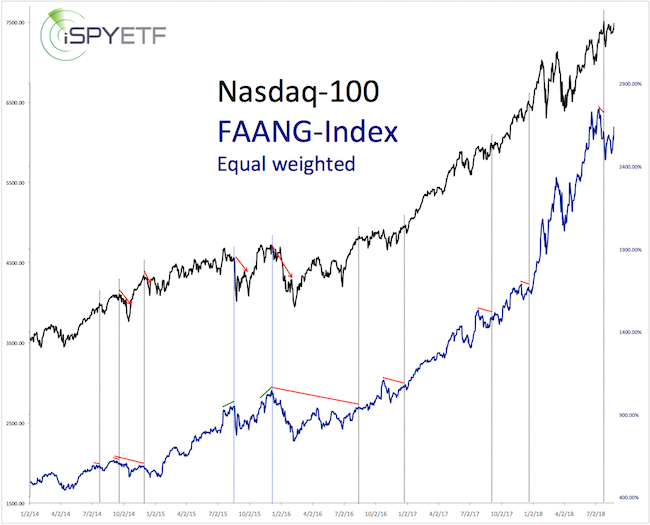 It was actually more of a warning sign when the Nasdaq-100 failed to confirm new FAANG highs (August and December, 2015 - blue lines).